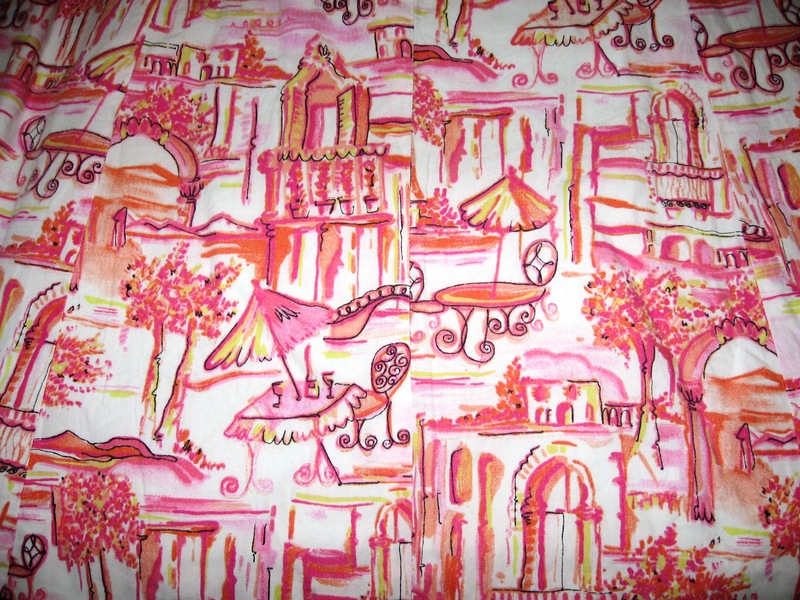 This sample is from a summer cotton print in the Parisian style, from the House of Simona, which is a family run business renowned for showcasing timeless designs, sophisticated style, superior cut and outstanding quality for the ever-so stylish, Australian woman. Founded in 1963 by Inge and George Fonagy, it continued in the 1970’s, through their children John (his wife Geraldine) and sister Deanne. Now spanning over three generations, Simona is continuing the tradition of creating beautiful and classic garments for women of all ages. ‘Simona Sport’ – the lifestyle brand, which offers confident and casual pieces in an effortless style. Simona Sport continues to be the best destination for wardrobe essentials using natural fibres and eco- friendly fabrics. This entry was posted in Fabric, Textiles and tagged Simona. Bookmark the permalink.